The Foundation for Food and Agriculture Research (FFAR) announces the launch of the SMART Broiler, a research initiative offering $4 million for research supporting the development and commercialization of automated monitoring tools that quantitatively assess key animal welfare indicators in broiler chickens. 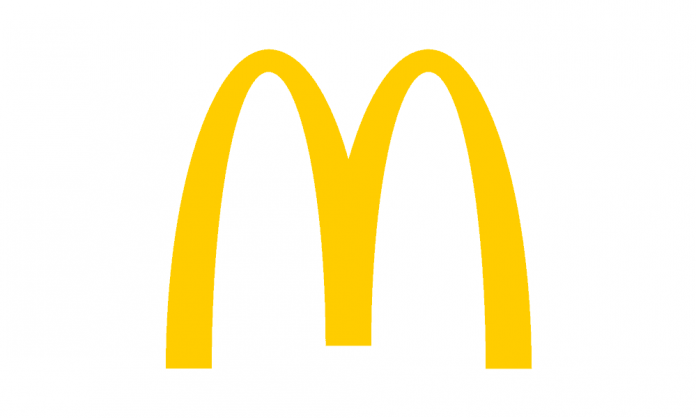 FFAR is excited to partner with McDonald’s Corporation as a cofounder on this initiative. 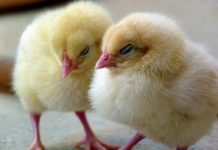 The SMART Broiler program is now accepting applications to improve animal welfare. Existing methods for assessing animal welfare rely on human observation and subjective scoring. This initiative aims to identify technology solutions to provide objective and comprehensive information about broiler welfare across the supply chain. 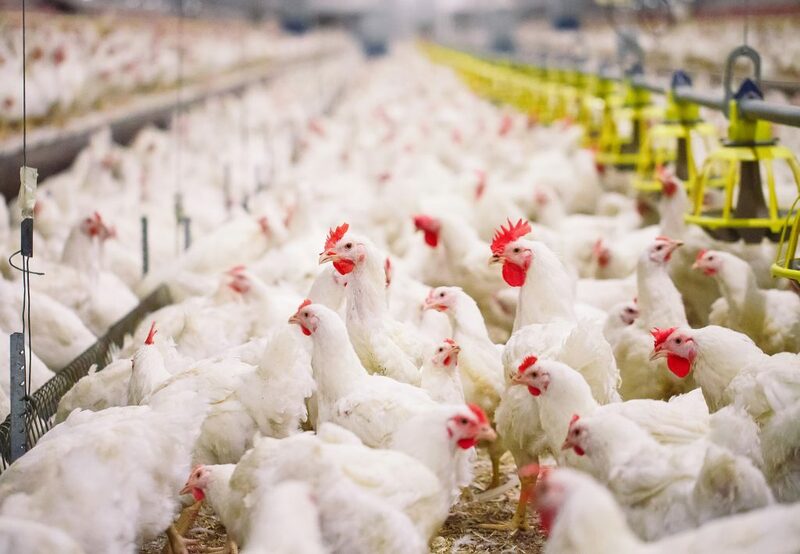 The SMART Broiler program will develop tools to quantitatively assess and collect information regarding key welfare indicators such as walking ability and behavior. The Sensors, Monitoring, Analysis and Reporting Technologies (SMART) developed during this initiative will be tested in McDonald’s suppliers’ commercial broiler facilities, encouraging their adoption on a wide scale. These tools have the potential to improve welfare for 9 billion birds annually in the U.S. and over 20 billion worldwide. “This work builds on our decades-long commitment and progress on animal welfare. We are excited to partner with FFAR to identify innovative, scalable technology solutions that will allow our supply chain to monitor animals’ behavior and welfare across diverse, global supply chains at commercial scale and ultimately help drive improved welfare outcomes,” Keith Kenny, Vice President of Global Sustainability, McDonald’s. “FFAR is pleased to partner with McDonald’s to develop tools that improve animal welfare. 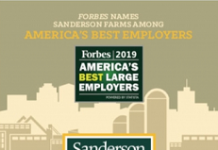 Testing these tools with one of the largest food companies has the potential to make considerable impact industry wide,” noted FFAR Scientific Program Director, Tim Kurt. SMART Broiler grants will be awarded in two phases to multiple, cross-disciplinary teams. The research objective is to rapidly develop the hardware components, data management and analytics necessary to assess broiler chicken welfare on the farm. The initial funding phase will award a maximum of four grants, each receiving up to $500,000. SMART Broiler phase I is currently accepting pre-proposals until June 5, 2019. The SMART Broiler website includes information about applying for these grants. During the second research phase, those awardees whose technology solutions demonstrated promise and delivered value will receive up to $1,000,000 in additional funding to continue to refine and validate their technologies. The end goal of the program is to develop commercially-feasible tools that can deployed worldwide.